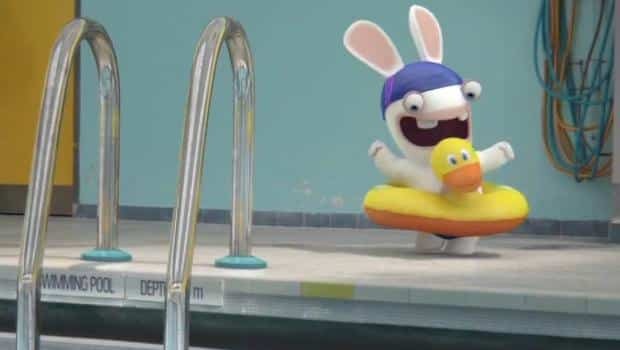 Ubisoft have today teased that Wii U owners will be able to view exclusive Rabbids videos. Whilst the specifics haven’t yet been announced, these will be available to those that purchase mini-game compilation Rabbids Land, and are viewable either on your television or the Wii U GamePad. So if your favourite expression is “Bwaaaaaaaah,” then you most certainly won’t want to miss out!